Apple is working on the iPhone 8 as part of its 10th Anniversary which will allegedly see a new curved display model added to the line-up. According to sources of The Wall Street Journal we can expect the iPhone 8 to feature a curved OLED screen that has the same style as the Samsung Galaxy edge phones. One of the reasons for this is that Samsung will likely be supplying a lot of those screens. While former Apple supplier JDI has shown off a flexible screen of its own, it says it won’t be going into production until after 2018. Whereas Samsung reportedly has a deal with Apple for 160 million OLED screens. The curved screen will likely feature that infinity edge that falls away at either side for a bezel-free finish. This new display could tip the price of this top-end iPhone over the $1,000 mark, be warned. But it’s not just the screen that’ll make it so pricey. 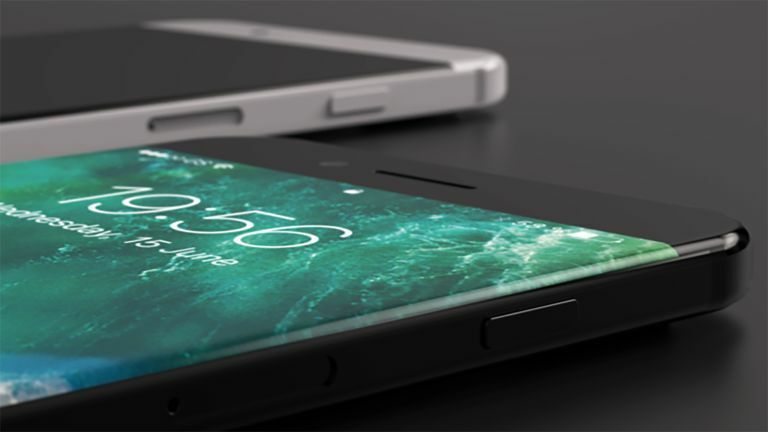 Apple’s iPhone 8 is rumoured to feature wireless charging, iris scanning, a front camera for 3D selfies, augmented reality and an all-glass design with a steel frame. The iPhone 8 isn’t due out until 2018.